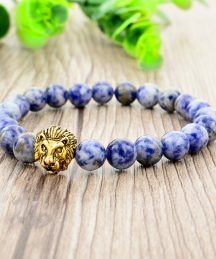 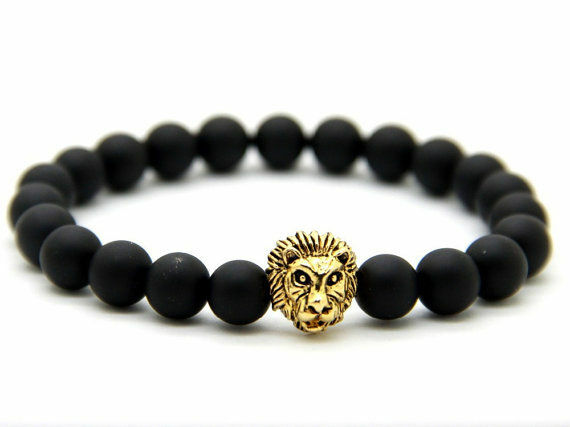 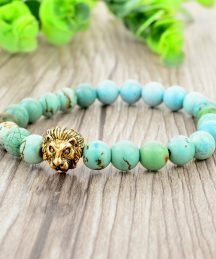 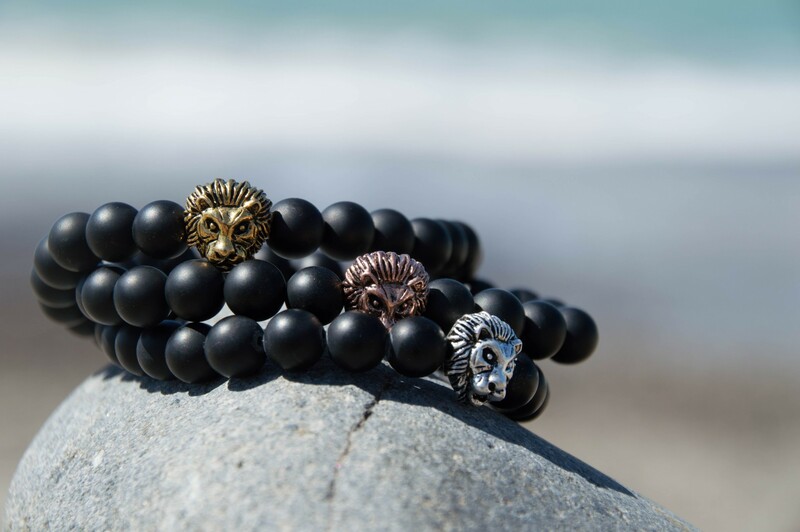 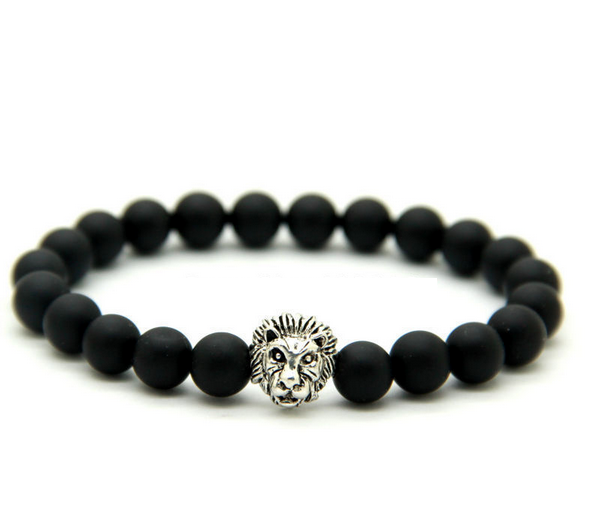 This is an awesome Lionhead bracelet made of matte onyx stones. 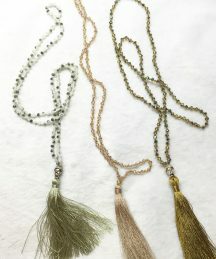 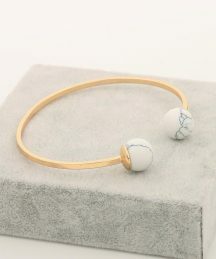 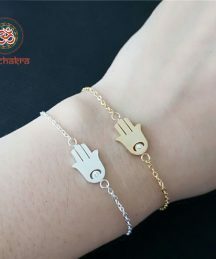 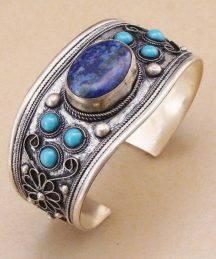 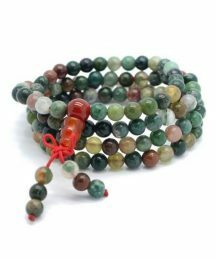 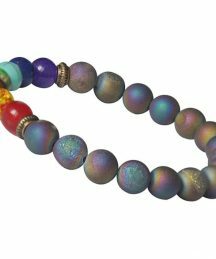 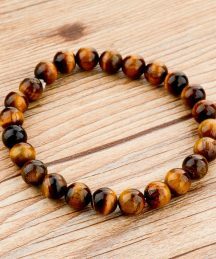 This has an elastic adjustable band perfect for all wrist sizes. 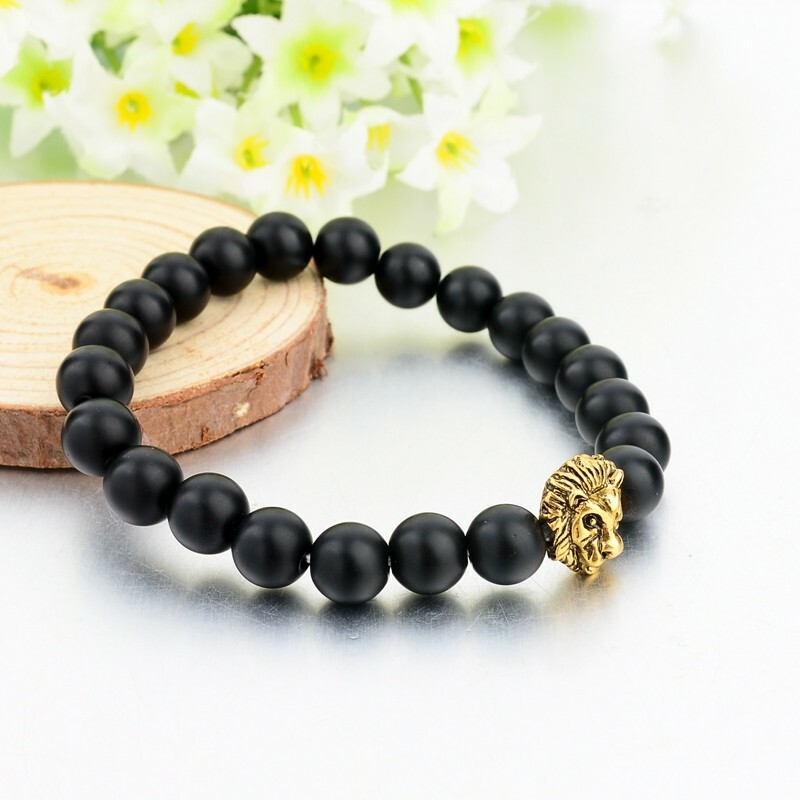 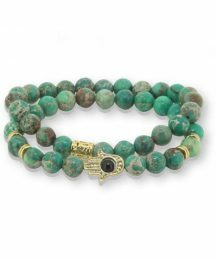 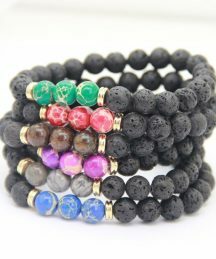 A powerful protection stone, Black Onyx absorbs and transforms negative energy, and helps to prevent the drain of personal energy. Black Onyx aids the development of emotional and physical strength and stamina, especially when support is needed during times of stress, confusion or grief. 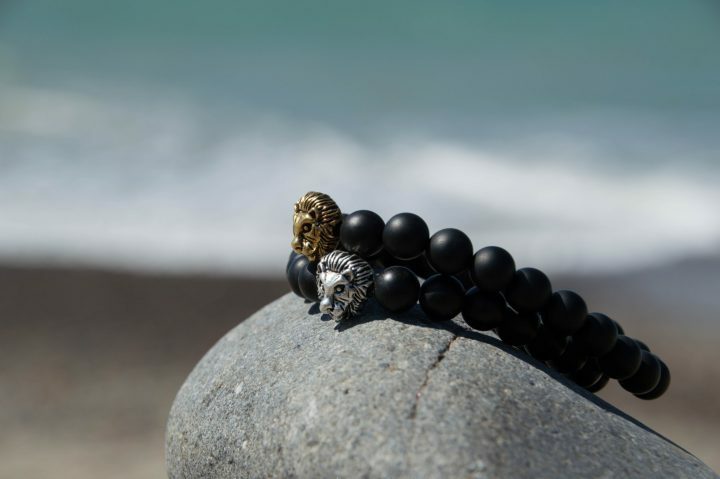 Black Onyx fosters wise decision-making. 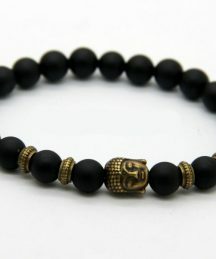 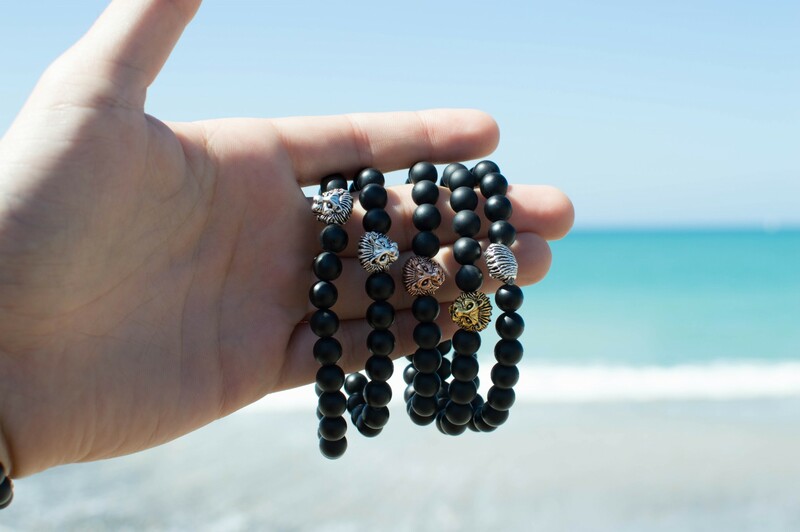 Use Black Onyx to encourage happiness and good fortune. 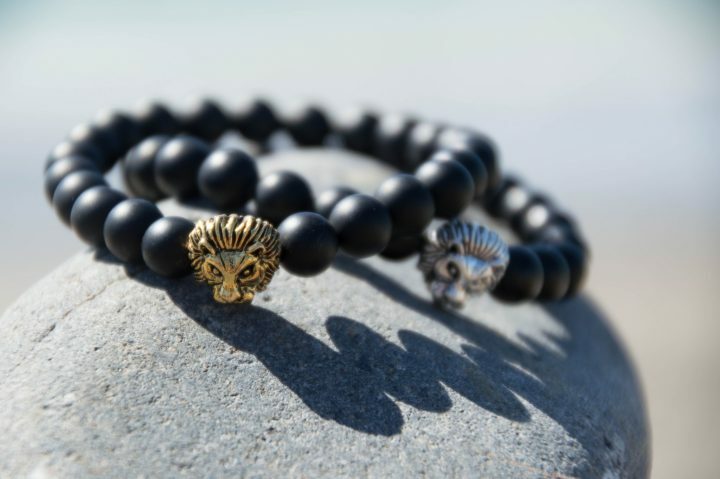 Black Onyx is a strength-giving stone and can provide support for self-discipline issues. 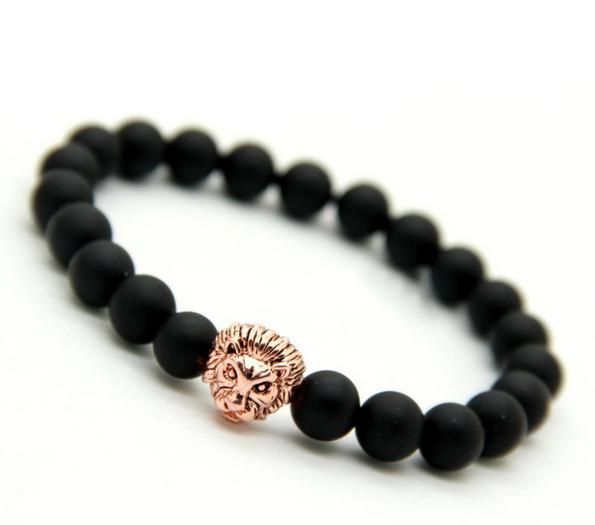 Because it helps to hold physical memories, Black Onyx can be useful in healing old wounds or past life issues.